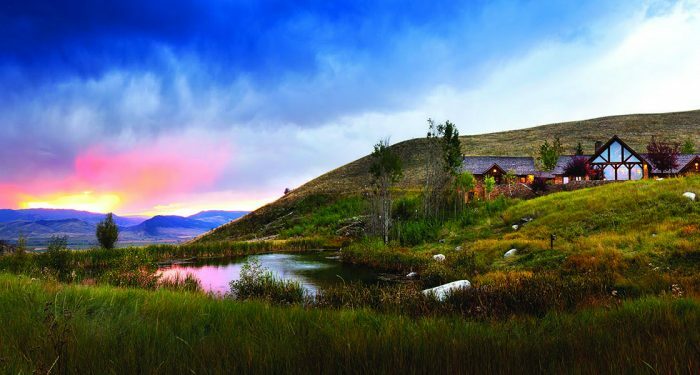 Readers pick their favorite Mansion-featured home of 2017: A sprawling, windswept ranch in Montana that's still on the market for $12 million; 121,544 votes cast in poll. After a year of political drama and weather disasters, a secluded mountain retreat seemed just the answer for House of the Year voters. In the contest, readers pick their favorite homes from among the winners of the year's previous House of the Week polls, which typically feature three homes for sale each week.